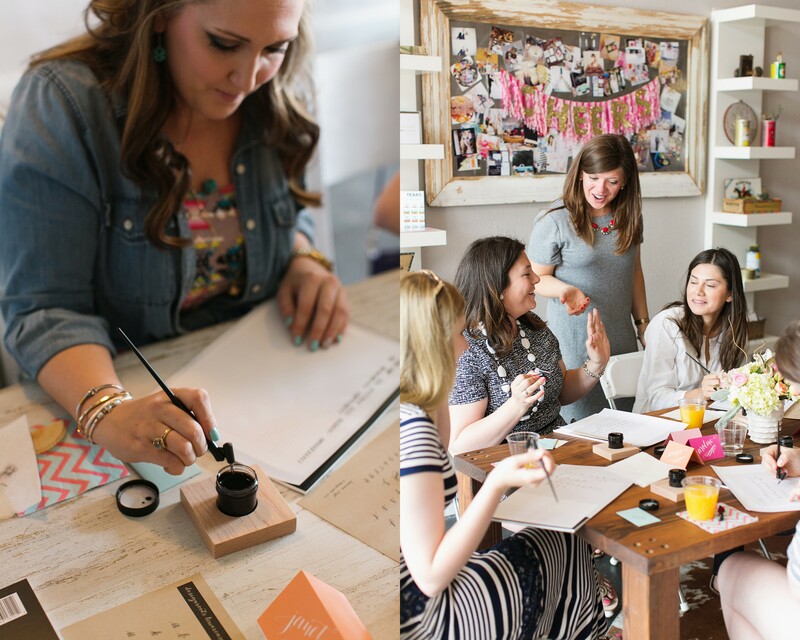 We had such a blast with this educational approach at styling. 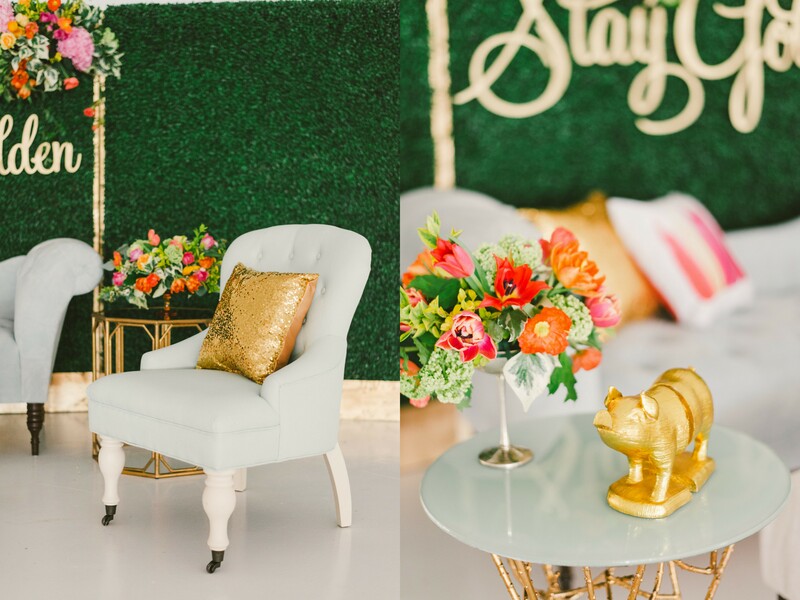 The purpose was to show brides and grooms what to rent and how to style it. 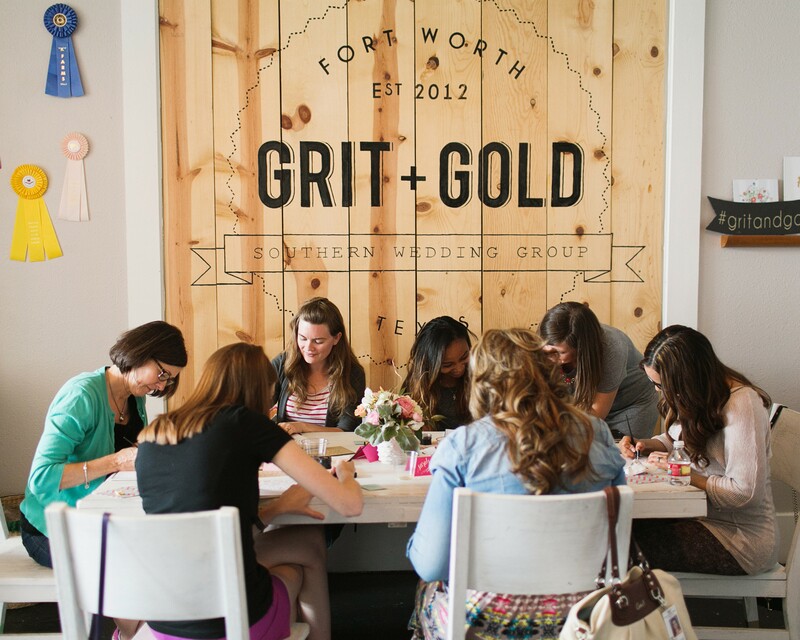 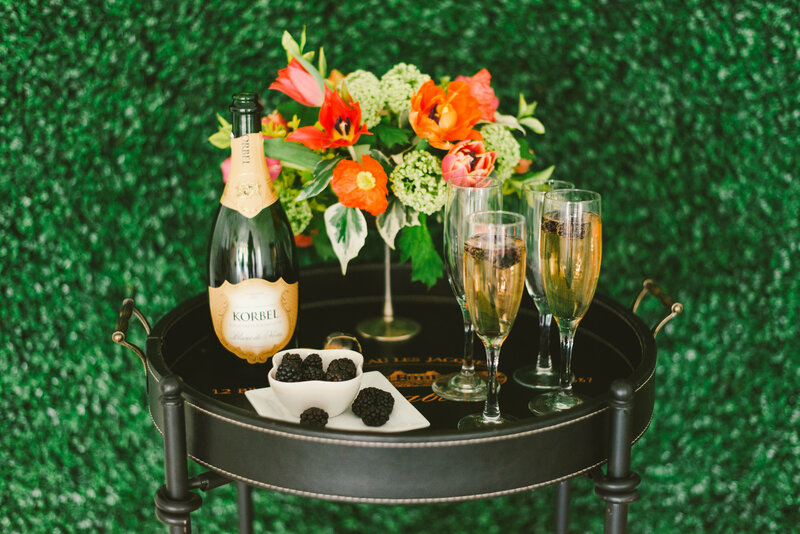 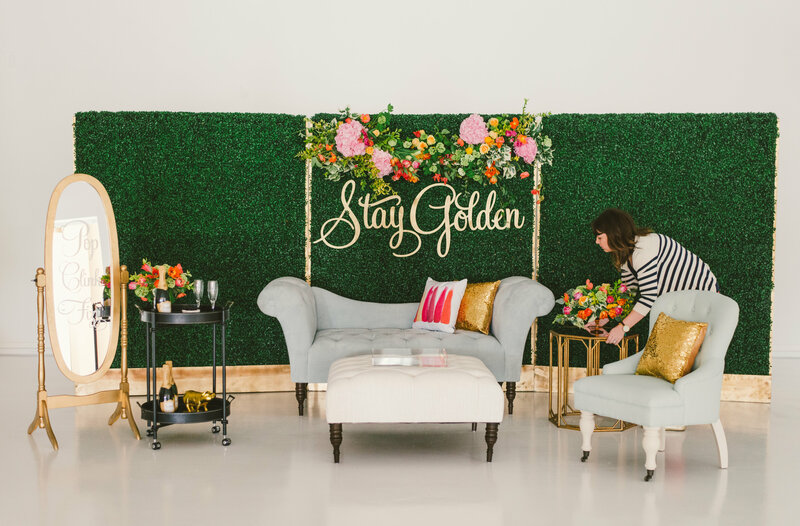 The beautiful furniture and rentals from PropMaker, floral by Stems of Dallas, gold wood sign “Stay Golden” by Southern Fried Paper, location Nuvo Room and planning, design and stylist, Grit + Gold. 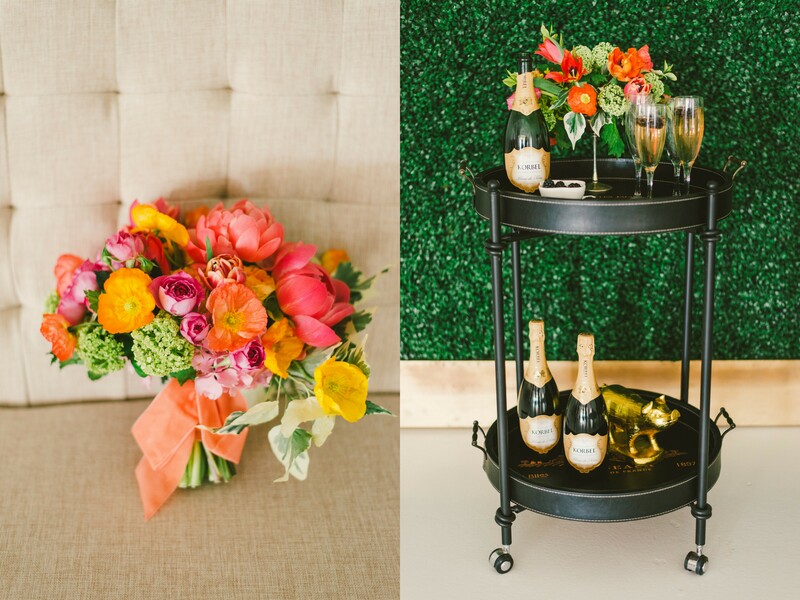 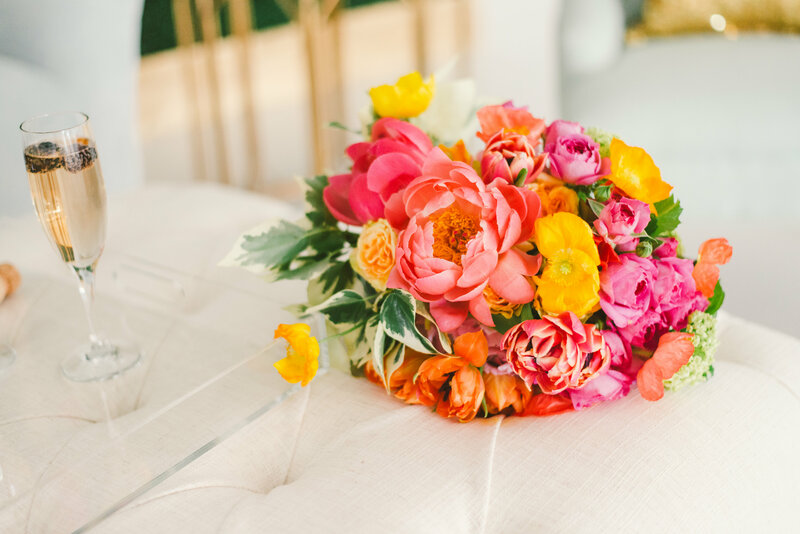 And the beautiful images by Stephanie Rose Photography. 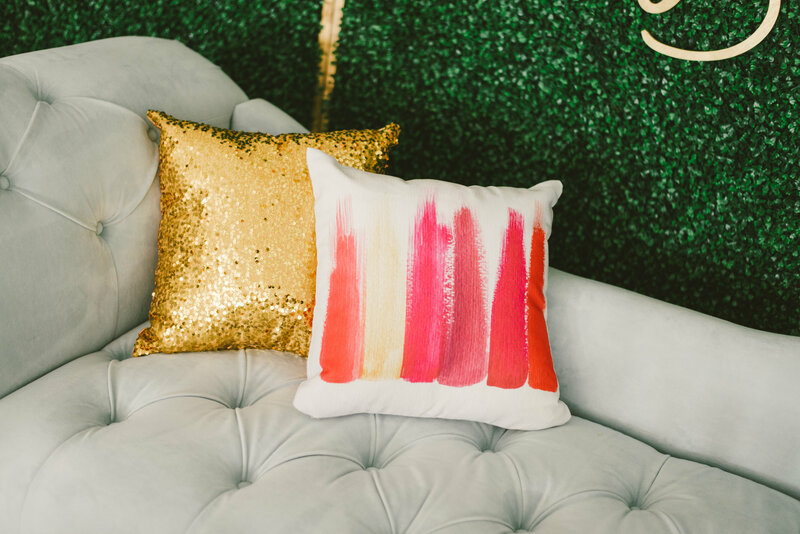 We keep it clean and crisp with fun pops of color. 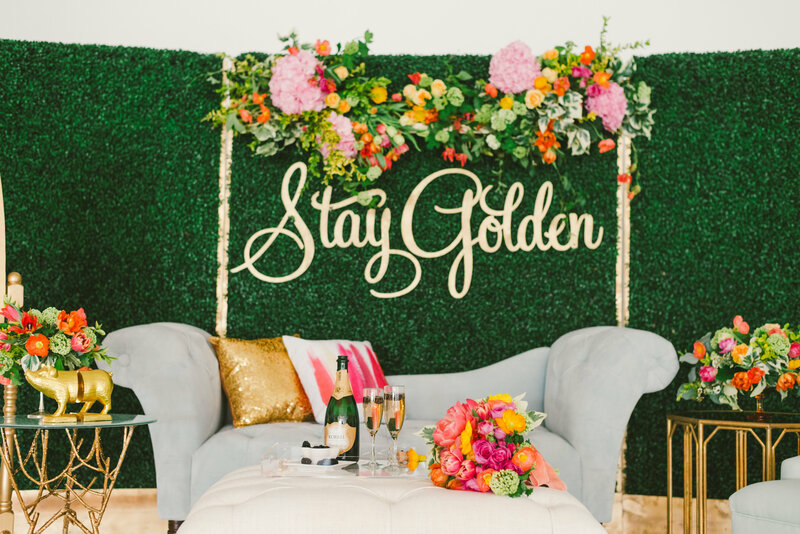 And of course a party lounge isn’t complete without a splash of gold! 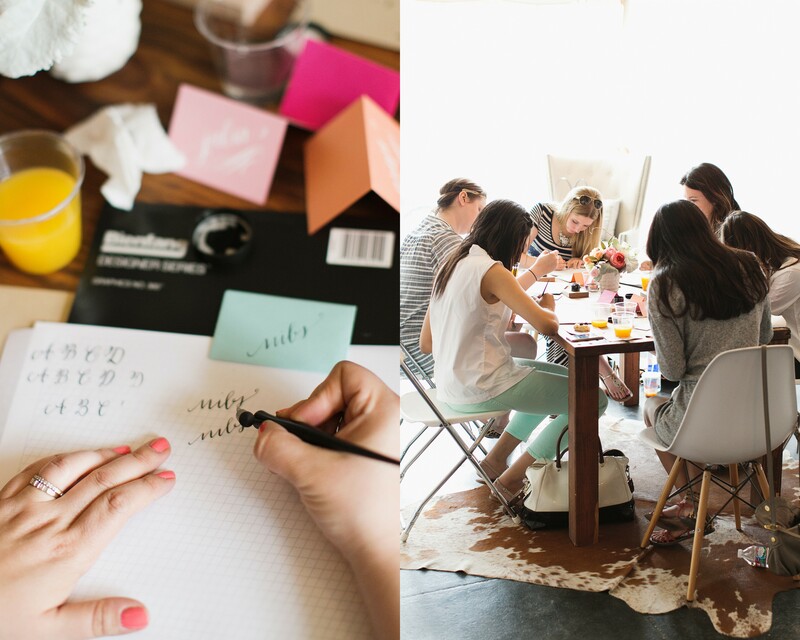 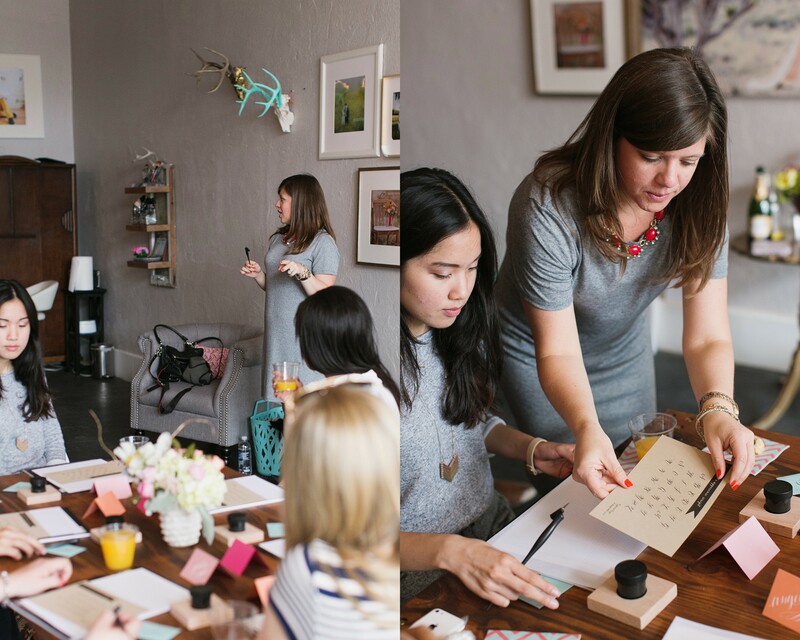 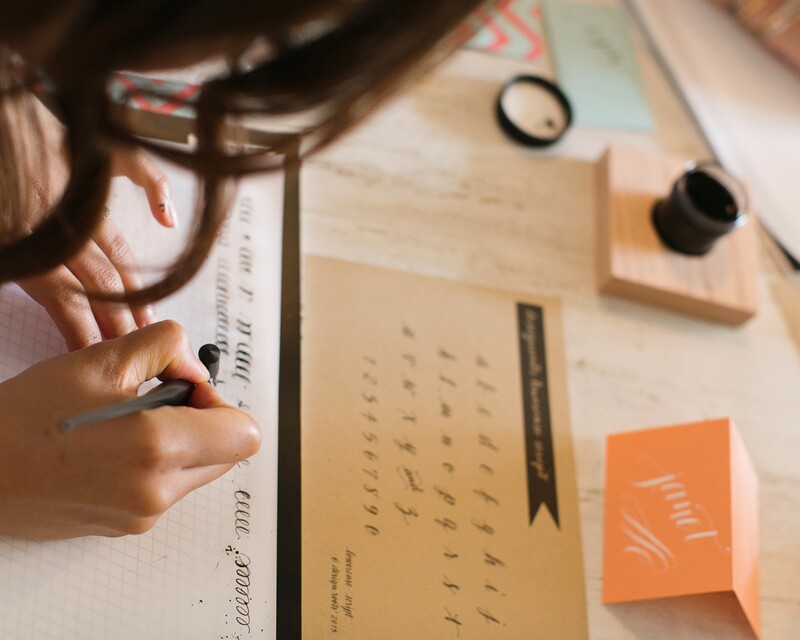 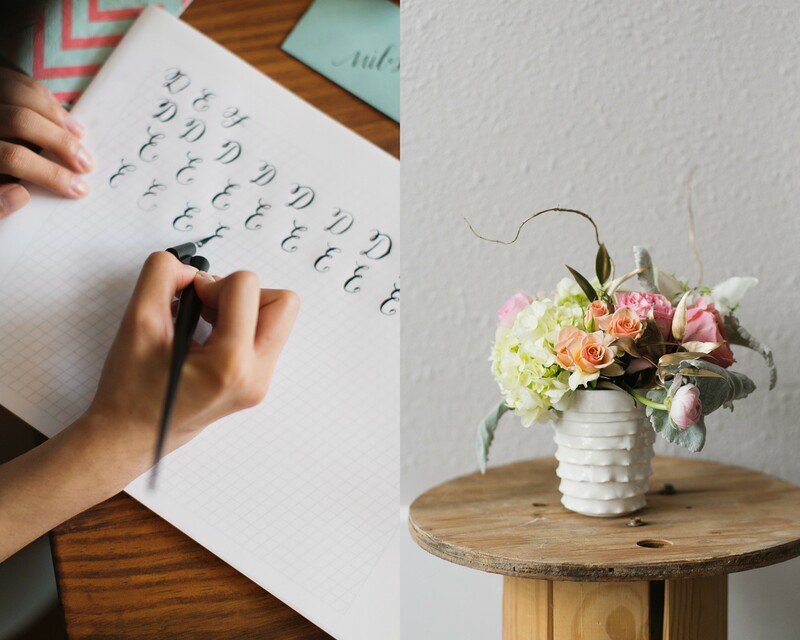 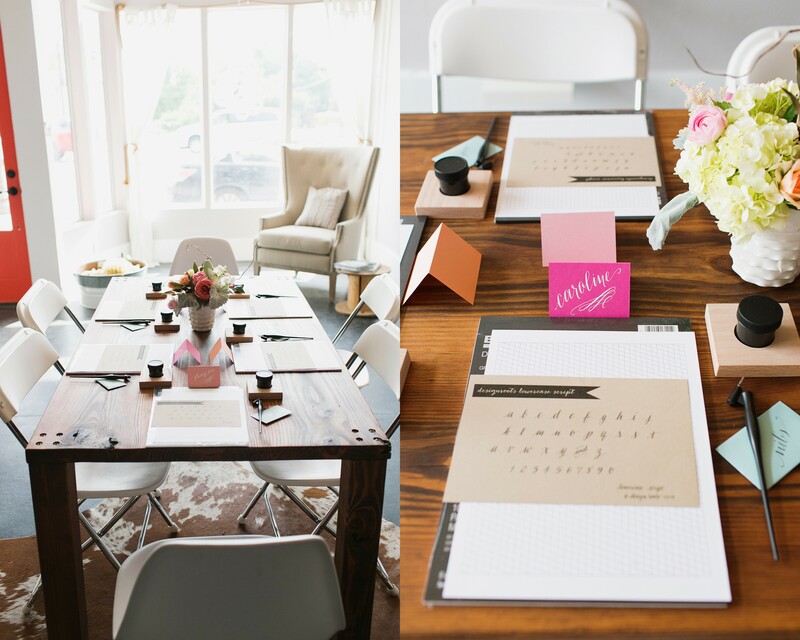 We had a blast partnering with Design Roots to bring our first calligraphy class in the G+G studio. 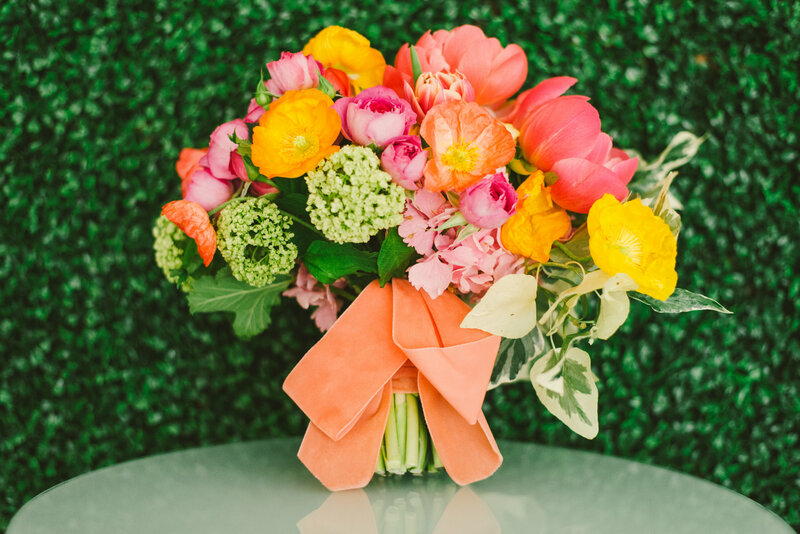 There will be many more my friends! 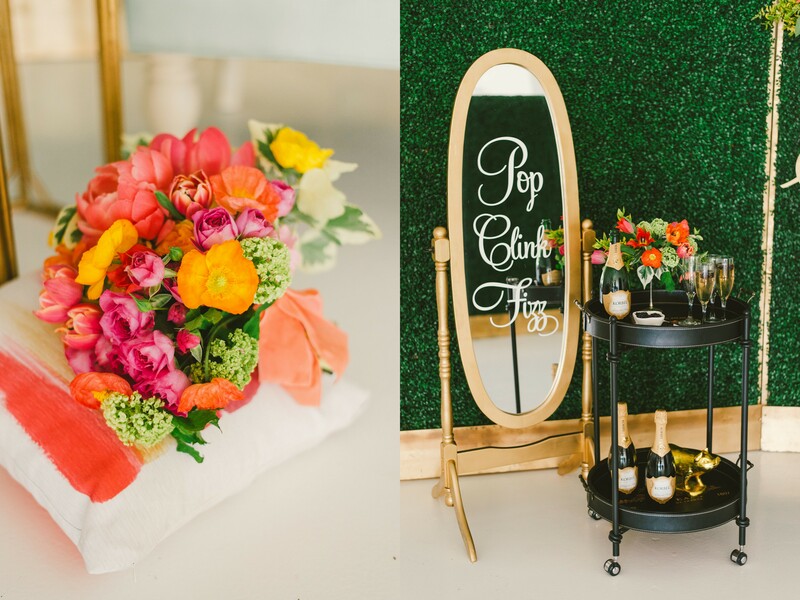 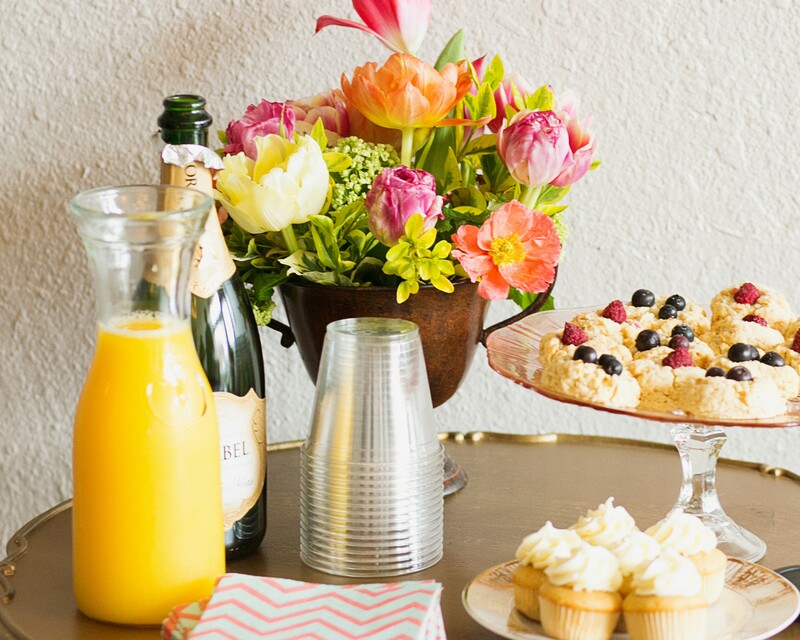 A huge thank you to Stir Crazy for the sweet treats, Kate Foley for the lovely blooms and Charla Storey for capturing the fun! 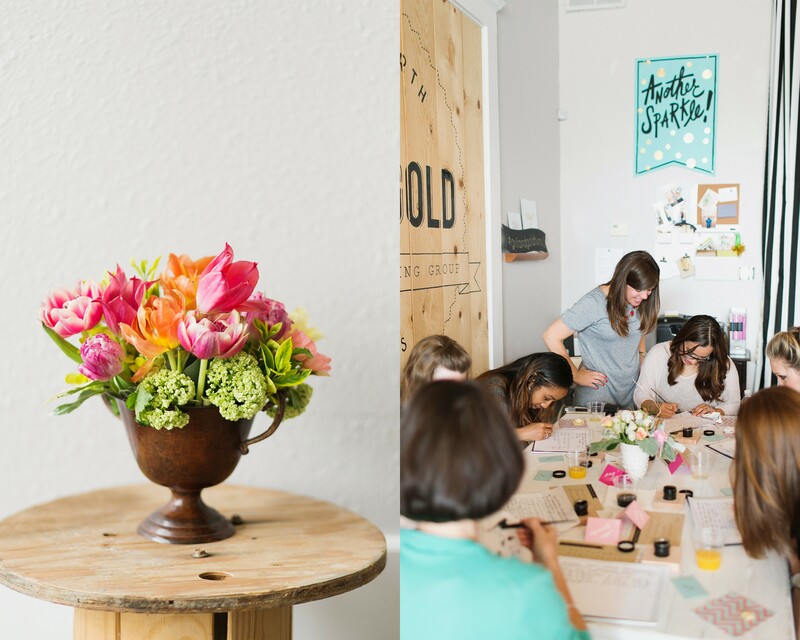 Stay tuned for more classes to be announced!